The translation of Świadkowie tajemnicy. 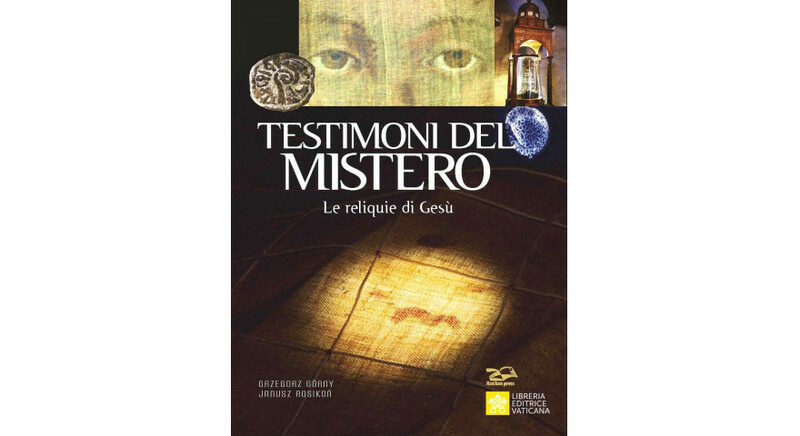 Śledztwa w sprawie relikwii Chrystusowych (“Witnesses to Mystery: Investigations into Christ's Relics”) has been recently published in Italy. The book was translated by Gabriella Buzzi. The publication of the book by Grzegorz Górny and Janusz Rosikoń was supported by the Book Institute as part of the ©POLAND Translation Programme. In Croatia, a translation of Ufam. 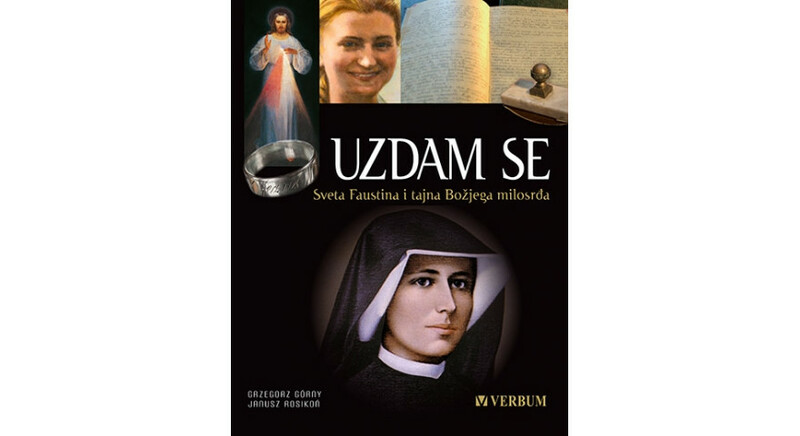 Śladami Świętej Siostry Faustyny (‘Trust: In Saint Faustina's Footsteps’) was published. The book was translated by Goran Andrijanić. The publication of the work by Grzegorz Górny and Janusz Rosikoń was supported by the Book Institute as part of the ©POLAND Translation Programme.